The P10GT has an intuitive design that provides direct access to Strobe at any time, which maximizes its tactical power and self-defensive capabilities. 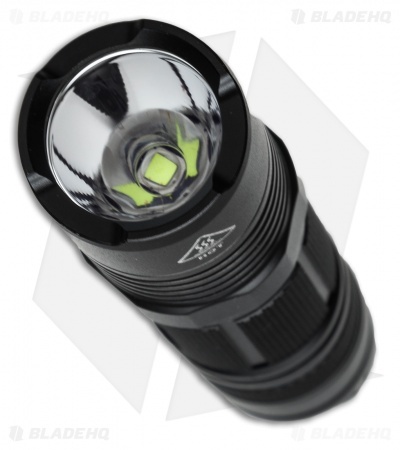 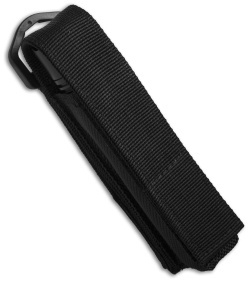 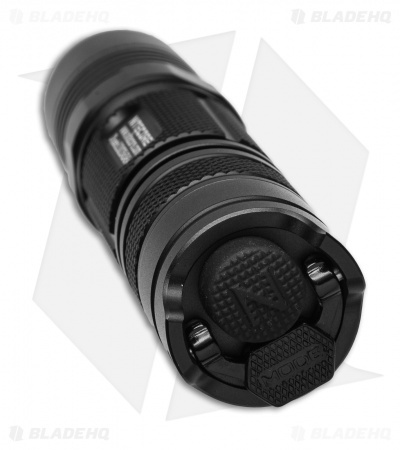 As a tactical and EDC torch, the P10 is built for law enforcement officers and outdoor enthusiasts. 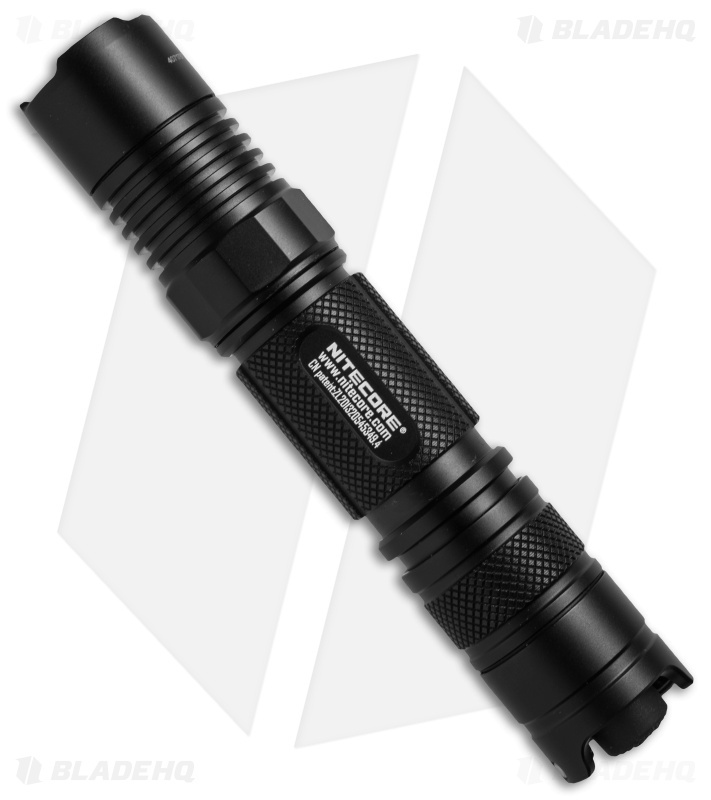 The P10 has three different modes of illumination: Tactical Mode, Law Enforcement Mode, and General Mode.